Talk about downtown, and you start to think about parking? This new form of transportation could change everything. Since early November, Lime, a personal transportation business, has been making its way through Fort Lauderdale. 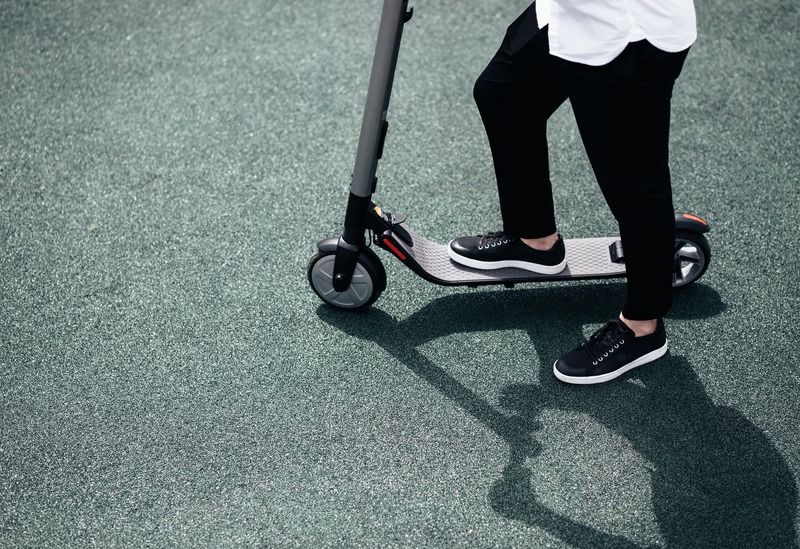 They provide electric scooters that residents can pick up and rent by downloading their app. Lime is noted for their convenience, low cost, and conservative effect on the environment. The verdict? They’re certainly an asset to Fort Lauderdale, providing residents a quick and clean way to explore the city, without the stress of finding parking or the up-charge of using a rideshare. Using a Lime scooter is simple and economical. All you need to do is locate one in the convenient scooter locations, unlock it using the app on your phone, and start riding. With the price set at $1 to unlock and 15 cents per minute to ride, it’s cheaper than taxis and better for the planet. It’s estimated that the use of Lime scooters helps to remove up to 5,250,000 pounds of CO2 from the environment. Faster than pedal bikes, Lime electric scooters decrease distances for riders. Watch the sunrise at the beach, and then enjoy omelets at The Floridian on Las Olas minutes later. Riders aren’t the only ones who benefit – small businesses are also enjoying the rewards that Lime brings. The Lime One Year Report shows that 20% of riders in major urban areas say that they use Lime technology to travel to and from restaurants and shopping destinations. This can be interpreted as improving flow to businesses and putting money into the local economy. Lime scooters are one of the many ways that Fort Lauderdale asserts itself as an advanced city. Along its streets you’ll find museums, live music venues, and wine bars. Within its parks, residents partake in early morning yoga classes, marathon training groups, and even paddle boarding sessions. All of it is within walking – or riding – distance, meaning that there’s no limit to what you can do or how far you can go. 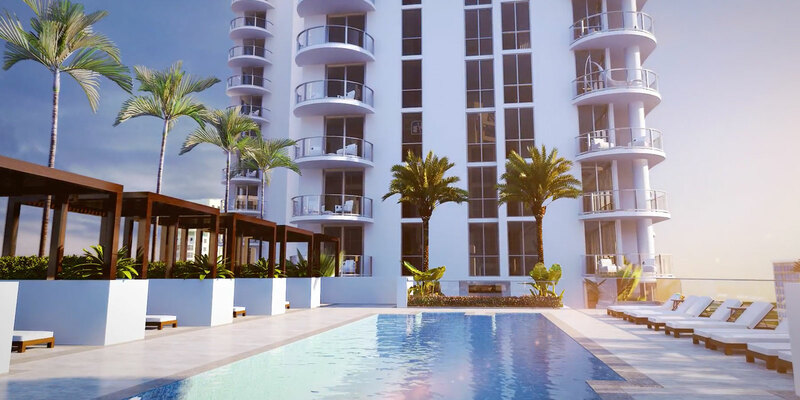 Every day, Fort Lauderdale becomes our vision of the future, including the construction of the new tallest building, 100 Las Olas by Kolter Urban. 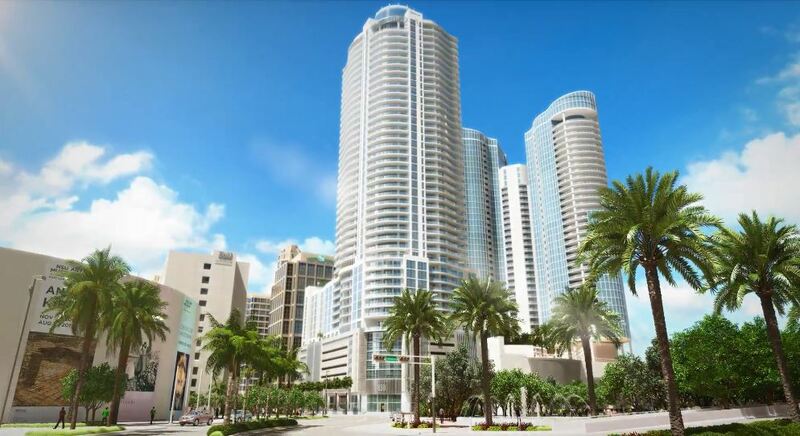 100 Las Olas is currently under construction with top out planned for January. As Fort Lauderdale’s tallest building, the 46-story tower will include 113 luxury residences beginning on the 16th level. Down below, 238 Hyatt Centric® hotel guest rooms, a lobby bar, dining and retail space will occupy the lower floors. The residences at 100 Las Olas feature contemporary open great room plans ranging from 1,811 sq. ft. to 5,281 sq. ft., designer kitchens ideal for entertaining and expansive terraces with glass railings designed to provide unobstructed water and long-range views of the Fort Lauderdale skyline. The 2- to 4-bedroom residences are priced from the $800,000s. Residents of 100 Las Olas will be immersed in the urban vibe of Las Olas, while enjoying complete separation from the hotel operations. Condo owners will enjoy a wide array of resort-style amenities reserved exclusively for residents, including a private roof top resort-style pool with private cabanas and fire pit lounge, a Residents’ Club Room with catering kitchen and club bar, a Casual News Room, and a state-of-the-art Fitness Center. 100 Las Olas is the only for sale condominium in downtown and is just 10 minutes from the Hollywood-Fort Lauderdale International Airport. The Sales Gallery is open daily at 200 Las Olas Boulevard and features a full-scale architectural model and designer kitchen. To schedule a private appointment, please call 954.800.6263.